Episode 60 - TLC, Peppermint, YouTube Gaming and Hot Bean Burritos! 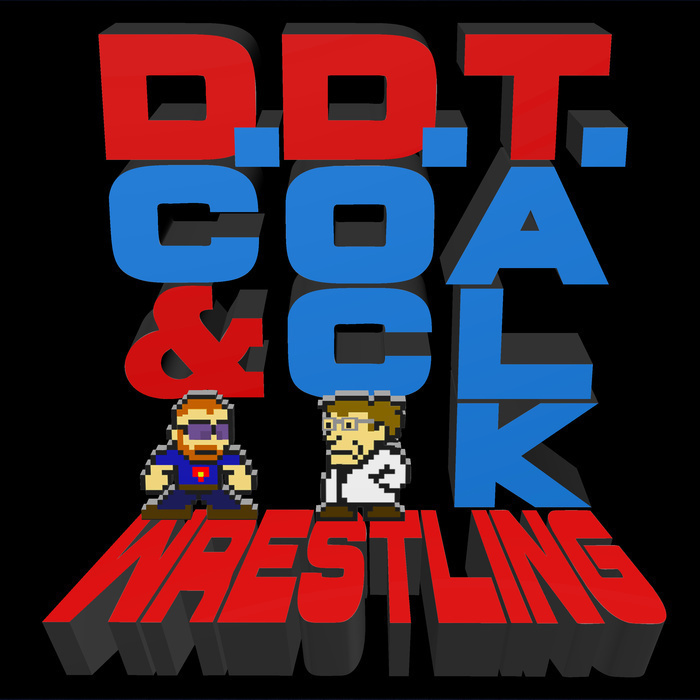 This week, DC and Doc find themselves previewing yet another WWE PPV, making PreDCtions and PreDOCtions for Sunday's TLC. Along the way, Doc samples peppermint hot chocolate, DC drops the mic again (literally), and they ponder the merits of streaming their video game experiences.